South Carolina’s Folly Beach has a ton of great hotels in the area. Tides Folly Beach is a fun spot, Water’s Edge Inn is super cute and Holliday Inn Folly Beach seems like a good time. But if you’re in town for one of the city’s many weddings or you want to hit up the area last minute at the height of the summer season, there’s a chance these hotels will be all booked up. In which case, we’ve got your back with some Airbnb alternatives to Folly Beach hotels. Check out our selections below. 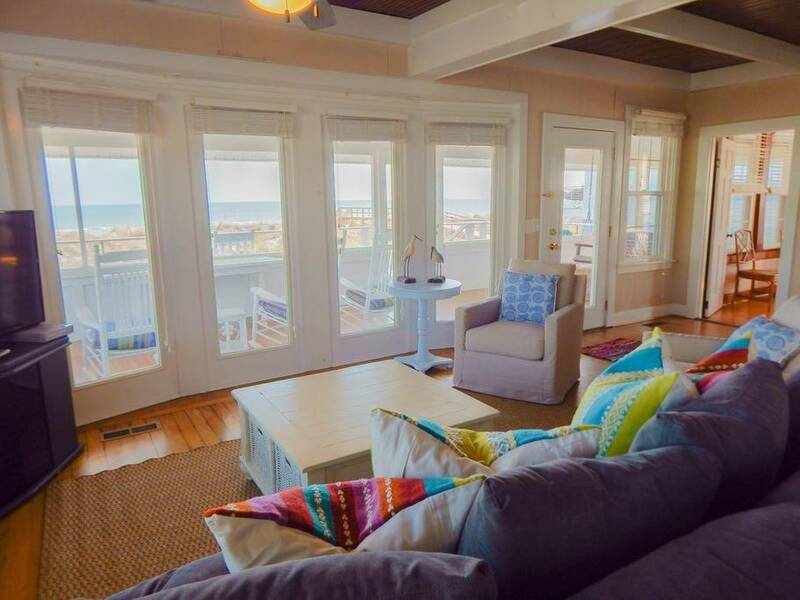 Skip the Folly Beach hotels and stay in this beach house instead! Styled after the classic Spanish cottage style, this home is located in a quiet neighborhood within walking distance to restaurants, shops, and the ocean. 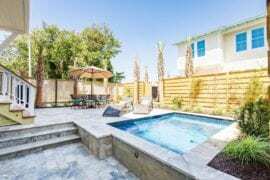 For $285/night, spend your days out and about, then come home to relax on the beautifully landscaped patio. Tiny but spunky are just two words that only begin to cover the magic you’ll find at Little Turtle. 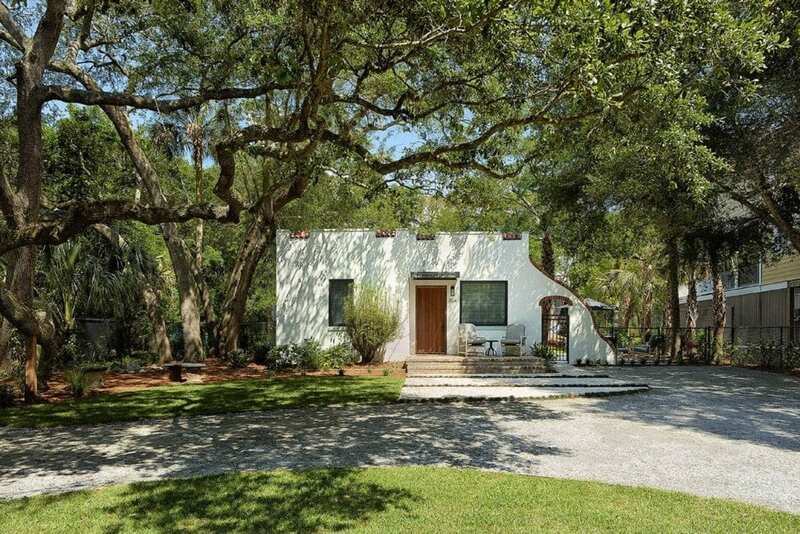 This private cottage is located on a shady street right near Center Street and the beach. 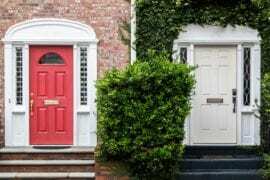 So you’ll be right where the action is, but with all the privacy you can want. For $150/night, this beach house features an outdoor shower with a hand-painted mermaid on the fence, and a quaint private patio for total relaxation. Located directly on the beach, Dusty’s Dunes is sure to become your favorite vacation spot for $454/night! Bold and colorful, this spacious home features a screened-in porch with rocking chairs and a swinging bench so you can enjoy the views from the shade. And because it’s really close to Center Street, you’re within walking distance of all the greatest Folly Beach restaurants, and just a twenty minute ride to Charleston. 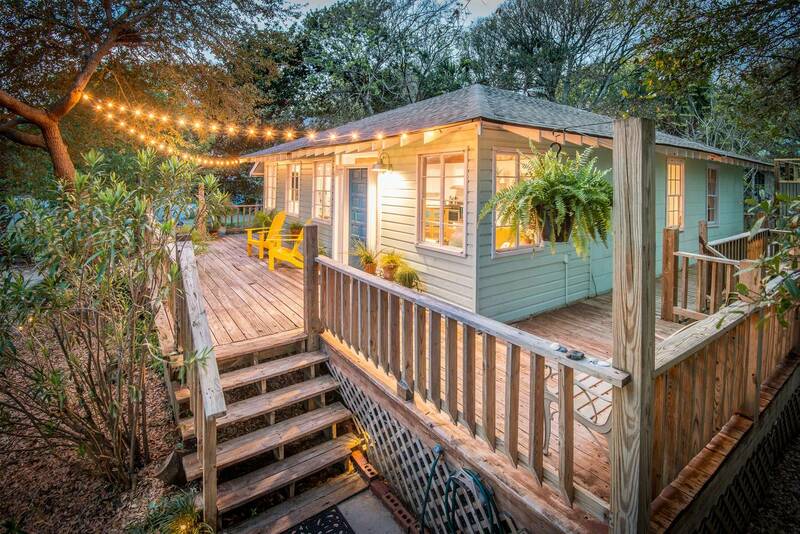 If you want a true Folly Beach experience, this bungalow is the perfect spot for you! For $159/night, you’ll have your own private getaway within walking distance to the beach. Enjoy an evening on the peaceful patio lit by string lights. Or take a quick trip into town to one of many local restaurants available. Simple and bright, Sea Palm is sure to beat all the Folly Beach hotels out on the market! 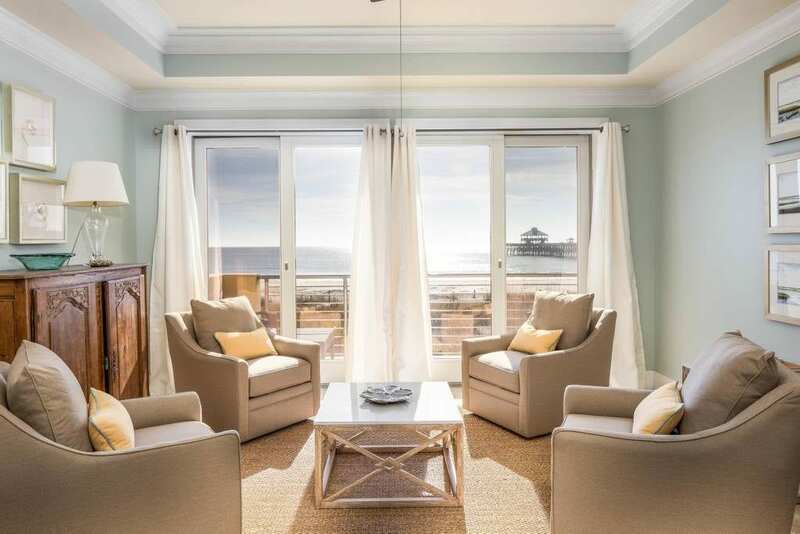 For $512/night, you can enjoy panoramic ocean views from the screened-in patio or the private sun deck. On top of that, the beach is right outside the back door! 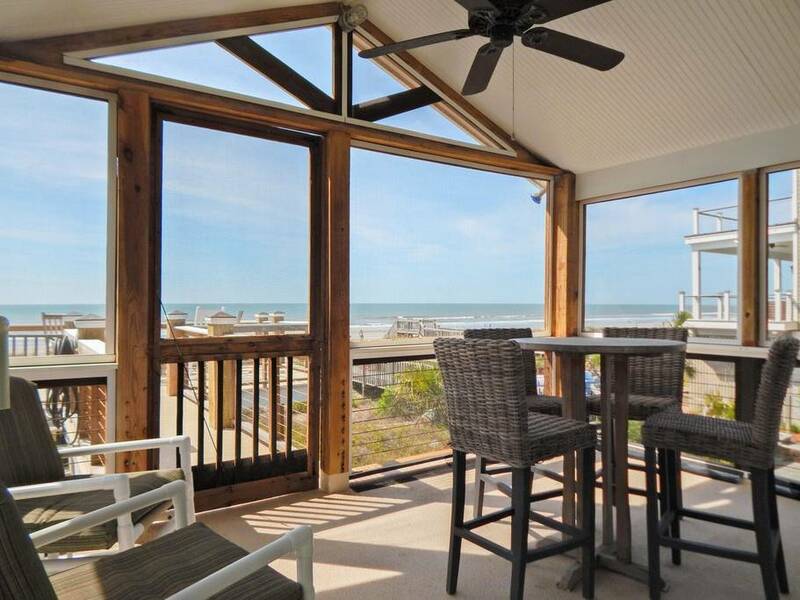 Why stay at Folly Beach hotels when you can stay in a beachfront condo instead? 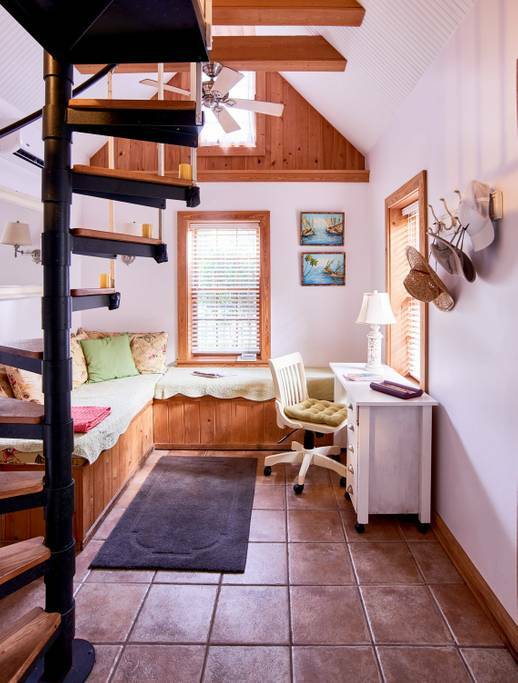 Located just a block away from Center Street, this Airbnb at the Charleston Ocean Front Villas has two separate places for direct beach access. On top of that, after you’ve spent your day with your toes in the sand, you can just walk on over to one of many restaurants and bars on the island. For $470/night, watch the sunrise over the ocean from the comfort of your covered balcony. Take a second to enjoy The View. This beautiful, sunny and warm condo features four bedrooms with unbelievable bed frames and a gorgeous dining room set. And you possibly cannot forget the extraordinary ocean views from the comfort of the covered patio. For $293/night, spend your vacation in utter paradise. 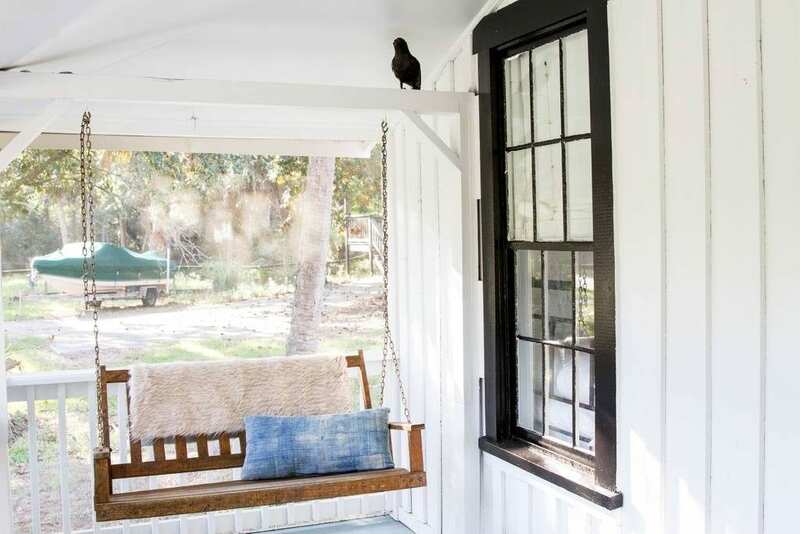 Tucked among the palms of the marsh, Camp Huron is the Folly Beach Airbnb you’ve been waiting for. Private and quiet, but just a short stroll to the beach and town, you’ll be sure to reach peak relaxation in no time. Built in the 1930s, the chic and vintage cabin attracted plenty of artists and writers looking for coastal inspiration. Feel the bohemian vibes for $175/night. 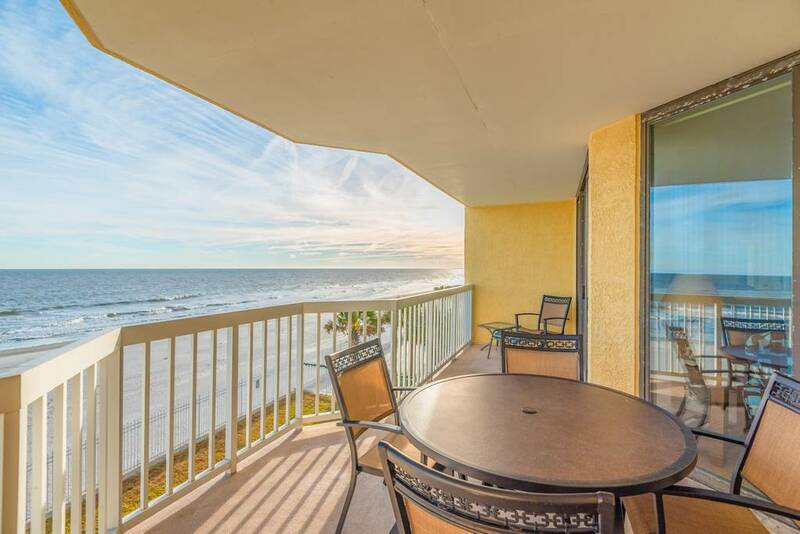 Experience the beauty of this four bedroom condo right on the beach! 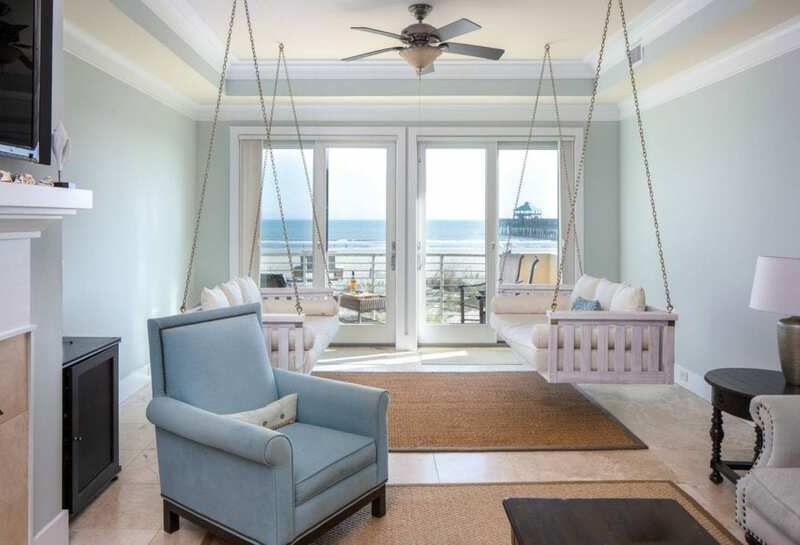 For $263/night, gently swing on the indoor couches as your look out at the ocean views just beyond the patio. This luxury condo complex gives you direct beach access. Even more, you’ll be steps away from Center Street and the famous Folly Beach Pier!